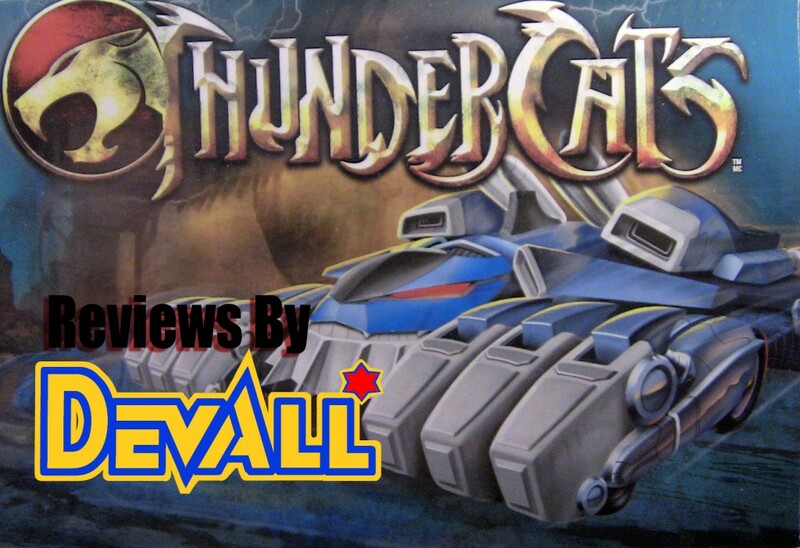 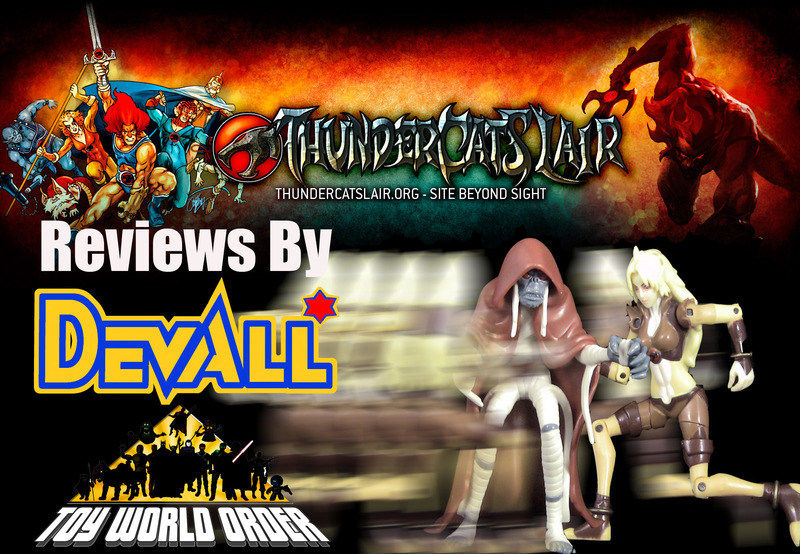 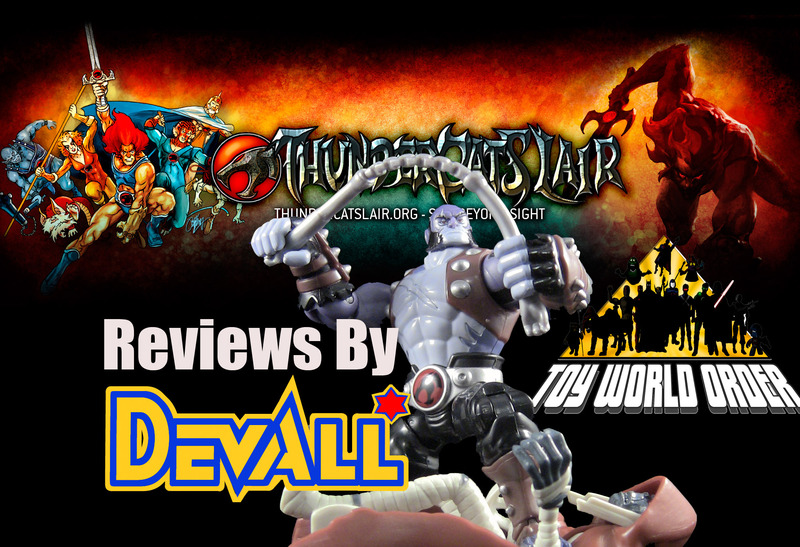 Devall returns with an all-new Thundercats review with a look at the Lead cat, LION-O! 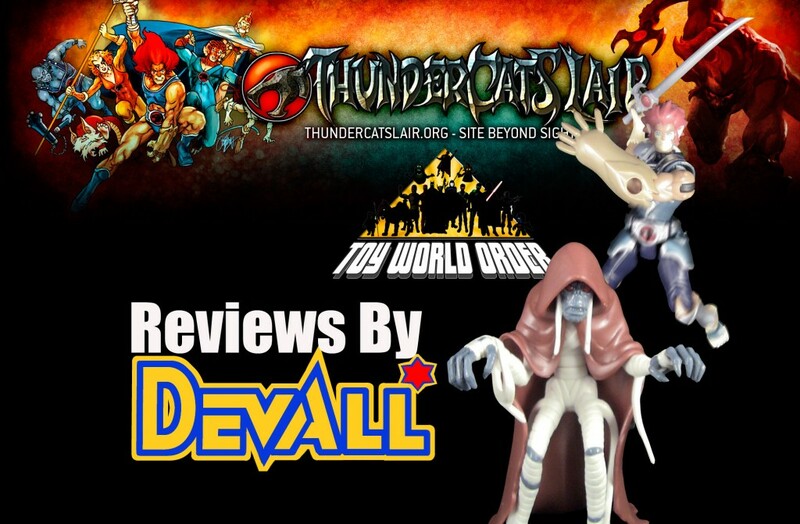 Zero for a Zero: BC Direct Reviews Digital Arts Zero figure! 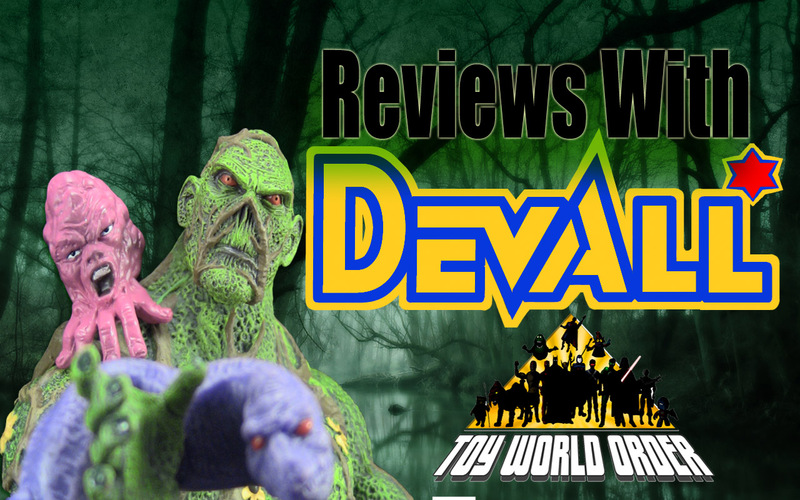 BC Direct takes a look at the 3rd figure from the Megaman Line from Digital Arts!